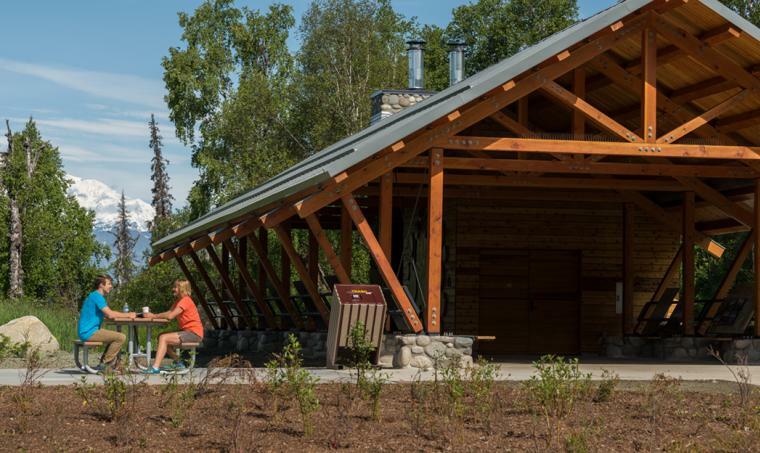 Kesugi Ken Campground in Denali State Park is the newest Alaska State Parks facility. Visitors can now get a live look-in on what&apos;s happening in Denali State Park, thanks to a new webcam at Kesugi Ken Campground. 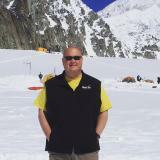 The camera went live last week, and will allow visitors to see the Alaska Range and Denali on a clear day, from the campground&apos;s parking lot. You can view the webcam HERE. Kesugi Ken Campground opened in May 2017 and has quickly become of the Alaska State Parks&apos; most popular facilities. It features 32 walk-in camp sites, as well as 10 RV sites with full hookups. 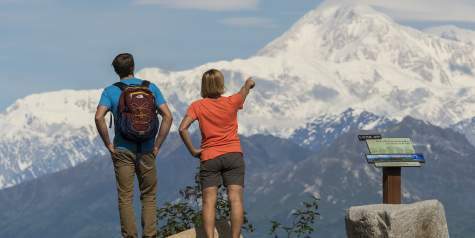 There is also a ranger station, a pavilion and two public-use cabins, and many of the sites have amazing views of the Alaska Range and the crown jewel, Denali. 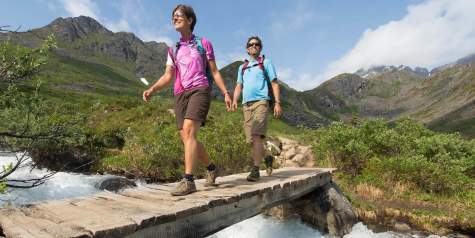 There are more than two miles of walking trails around the complex, and several lead to overlooks of the mountains. It is easily walkable and ADA compliant, making it accessible to all visitors who visit. 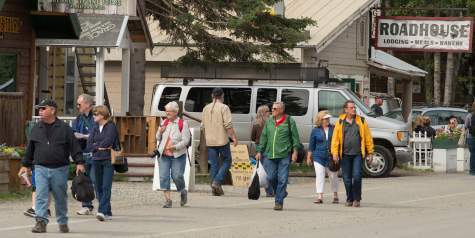 At this time, the camp sites are available only on a first-come, first-served basis, but the Alaska State Parks are working to launch an online reservation system soon, which will make it even easier to secure a spot. 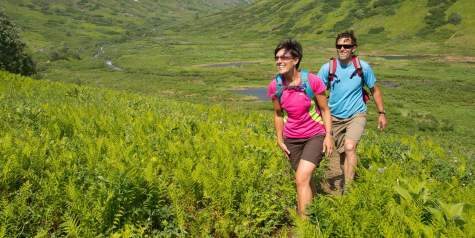 Those interested in heading out to the campground but are unsure about weather conditions are also in luck, as the Alaska State Parks has launched a Weather Underground page that has real-time conditions at Kesugi Ken Campground in Denali State Park. You can view the current conditions HERE. Kesugi Ken Campground is located at Mile 135.4 Parks Hwy. (Hwy. 3).